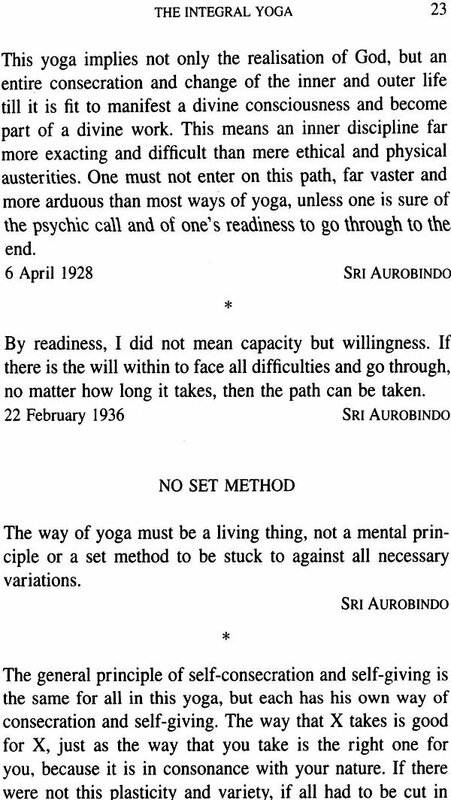 This compilation deals with the aims and ideals of the Sri Aurobindo Ashram, its character and way of life. The subjects covered include living in the Ashram, the practice of the Integral Yoga, the place of work, relations with others, religion, philanthropy, politics and business. 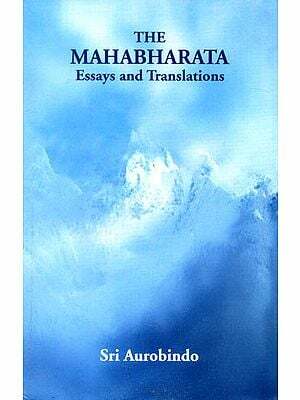 The texts are all brief passages from the works of Sri Aurobindo and the Mother; most are letters to disciples who were living in the Ashram. At the end there are notes on Sri Aurobindo, the Mother and the Ashram, and a glossary. 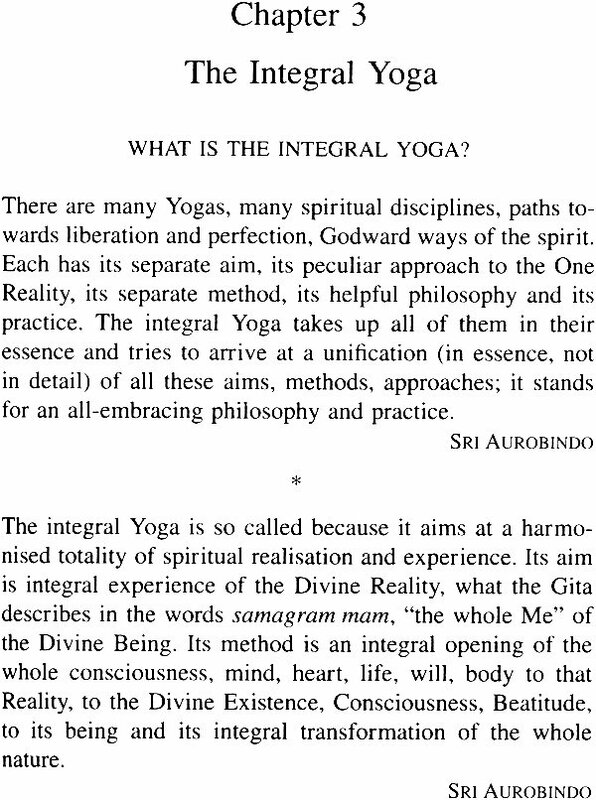 The book will be of interest to anyone who wishes to understand the purpose of the Ashram and its way of life.